League1 Ontario (L1O) welcomed nine newcomers – five Men's and four Women's teams – for the 2016 season. 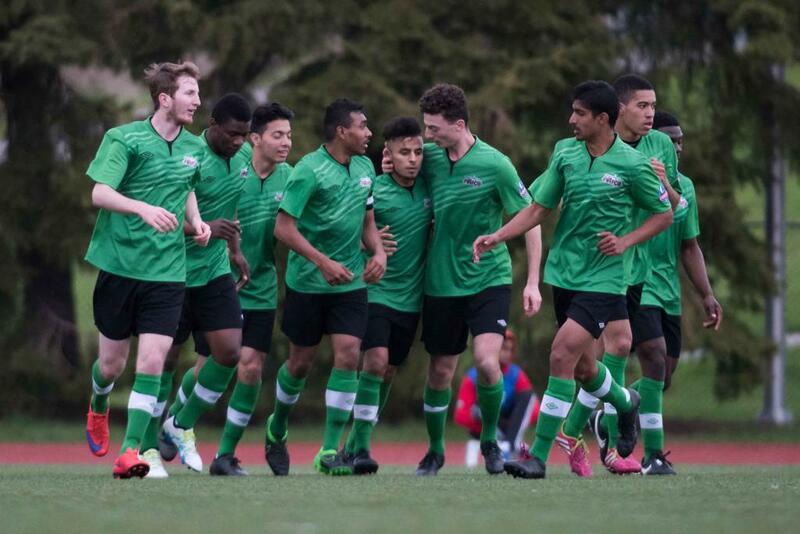 The influx of five Men's teams necessitated the creation of two divisions so Aurora United FC, North Toronto Nitros and Toronto Skillz FC were added to the East Division. Out West, FC London and North Mississauga SC joined six other teams in the newly-formed division. 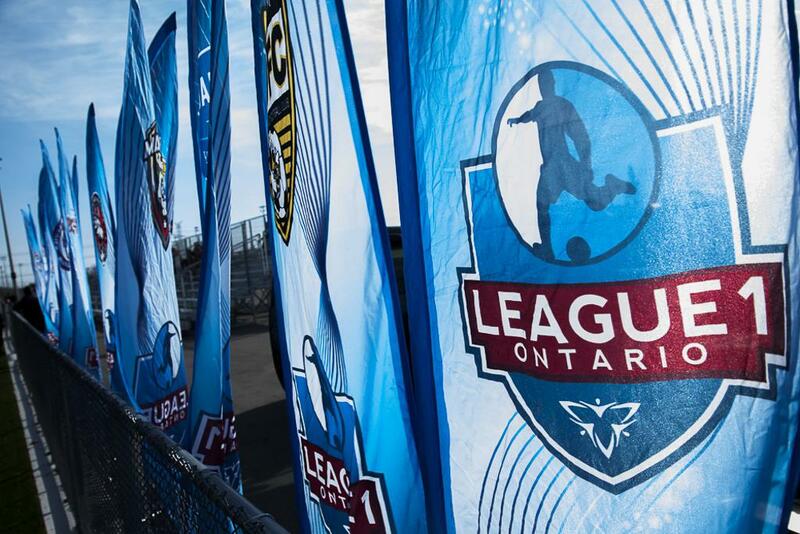 League1 Ontario Women still competed as a one-table division despite the four additions of Aurora United FC, Darby FC, FC London and Kingston Clippers. Now that the 2016 campaign has wrapped up, we can rank – by points per game – how the debutants fared in their inaugural L1O season. Led by an impressive attack tandem of Elvir Gigolaj and Mike Marcoccia (more on him later), FC London took the West Division title. In addition to the aforementioned standouts, FC London also boasted all-star keeper Anthony Sokalski and defender Stephen Al Sayed. Despite losing 4-2 to Vaughan Azzurri in the 2016 League1 Ontario Men's Championship Final, FC London men had an outstanding start to their League1 existence. Hermann Kingue's men had a strong season overall, and made a late surge to improve their Men's East Division standing. Buoyed by all-stars Mark Rogal (GK), Niba Macdonald (D) and Killian Elkinson (ST), the Nitros finished the season with eight wins in their last ten matches to rise up the East table. North Toronto advanced furthest in L1 Cup play of any expansion team by ousting two teams en route to the semi-finals. Another hot finish by a newcomer, North Mississauga ended on a 7 – 1 – 2 run to bolster their inaugural L1O season. Versatile all-star Joey Melo and midfielder Lee Victor Massunda ensured Rick Titus' troops finished a respectable fourth in a tough Men’s West Division. Two six match undefeated streaks (June 4 - July 3 and July 23 - August 31) sent a message to the rest of the League that the Panthers were a serious title contender. Aurora United FC Men's first L1O campaign will be remembered for superstars on and off the pitch. On the field, Simon Adjei of Sweden took the league by storm with 19 goals, second only to Gigolaj’s 24 tallies. Behind the bench, former EPL player and Toronto FC captain Jim Brennan brought some star power off the pitch for Aurora. Back-to-back wins in late August were positives for Brennan's boys in their L1O debut. All-star midfielder Ryan Reid and workhorse Thanujan Jeyathilaka were bright spots for new boys Toronto Skillz FC. Five joint goal scoring leaders suggest they were a team with a balanced attack. 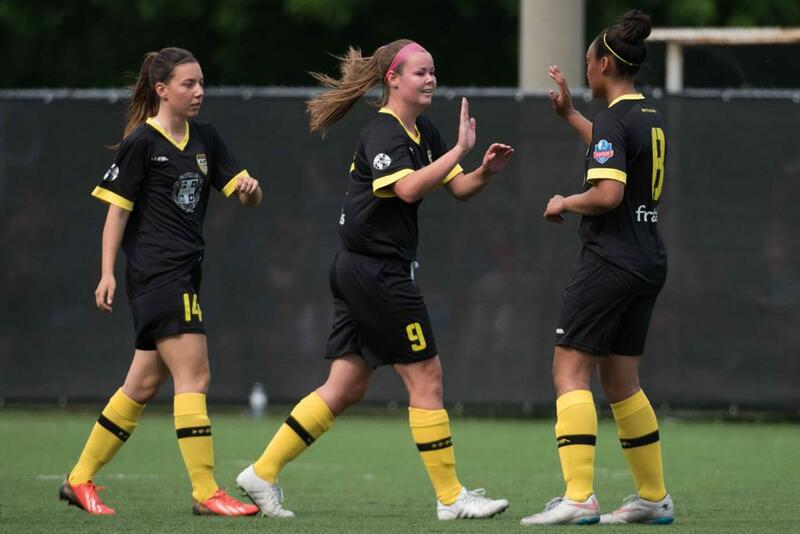 An away win at Sheridan College against defending L1O Champions Oakville Blue Devils was another positive for Leslie "Tiger" Fitzpatrick's squad. 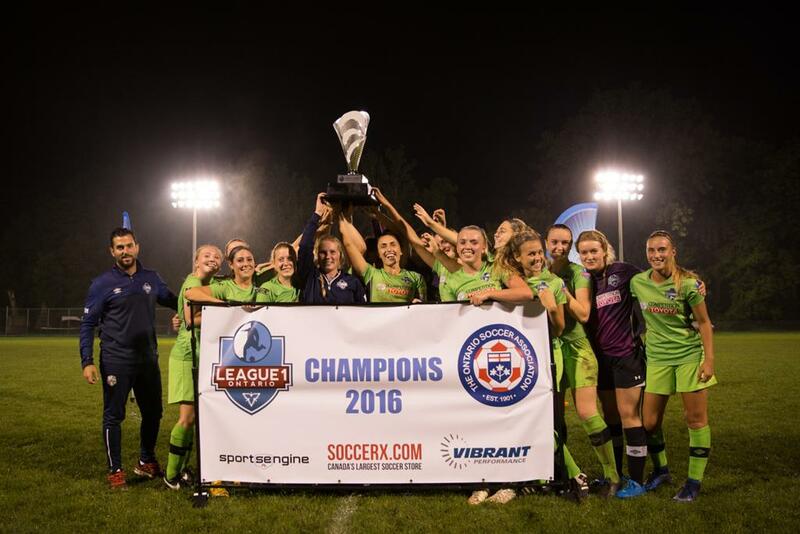 FC London as a club produced two championships in their first L1O season. Managed by Men's player Mike Marcoccia, FC London Women rarely faltered on their way to the crown. Back-to-back losses in early July were the only blemishes on their record as they pulled off win streaks of eight (May 14 – July 2) and six (July 16 – September 25) matches. They were led by the unrivaled Jade Kovacevic, whose 26 markers were more than double the second most prolific L1O Women's goalscorer. They were rock-solid in all outfield positions, as they had an all-star defender (Meghan Scott) and midfielder (Julia Binatti) in addition to Kovacevic up front. A three match win streak from August 13 – 31 ended their season with optimism and proved they could handle L1O play. The future looks bright for the ladies of Aurora as they had four players at the recent FIFA U-17 Women's World Cup in Jordan. They are goalkeeper Marissa Zucchetto as well as midfielders Sarah Stratigakis, Vital Kats and Lauren Raimondo. 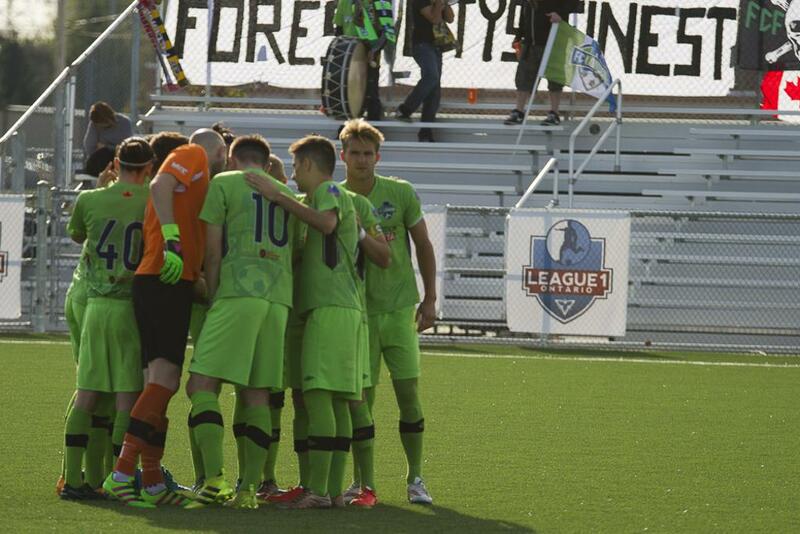 With a season of L1O experience under their belt, Aurora looks primed to improve on their sixth place finish. Versatile Jackie Tessier and midfielder Riley Filion were Kingston's standout performers in their maiden season. A three game winning streak in June, where they conceded just once, was the highlight of the Clippers' season. Coach Christian Hoefler hopes to have sisters Mackenzie and Madison Poole full time next season, as they made positive impacts in their brief 2016 L1O stint. Mirco Schroff's squad can hold their heads high as they ended their 2016 campaign on a winning note, 3-1 over fellow newcomer Aurora. Darby often fielded 2000-born players in their first season so they can take comfort in knowing their youth now have experience heading into next season. Team MVP, and lone all-star representative, Tori Chia as well as leading scorer Selah Hopkins look to lead Darby FC to a brighter 2017.